Costco has the QuickJack online for $999 with free shipping. 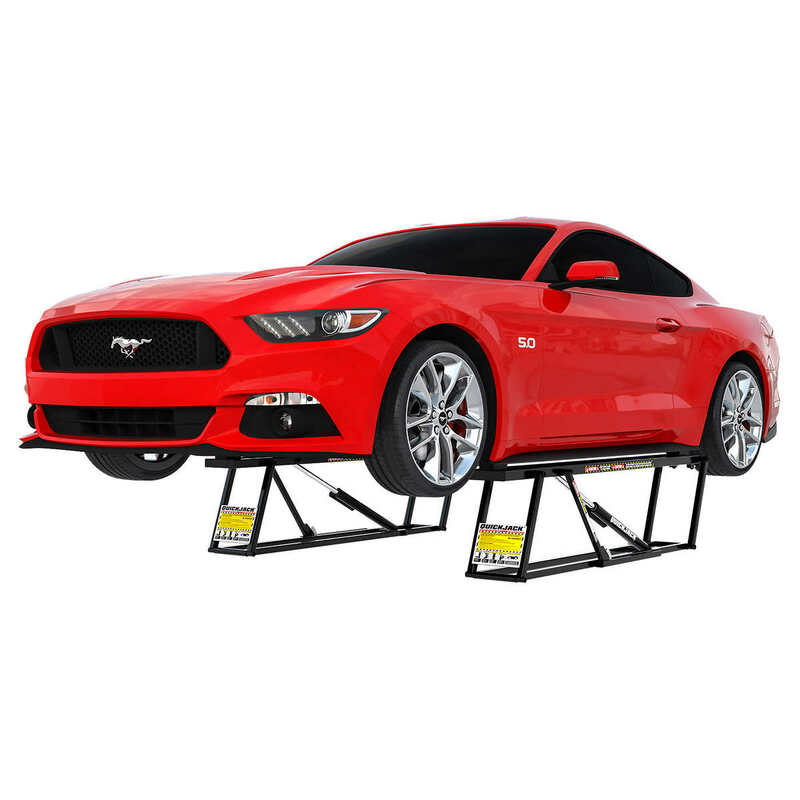 QuickJack is an amazing portable car lift and the ultimate garage tool for DIY’ers and home mechanics. It breezily rolls out of storage in seconds flat and sets up in minutes. Simple push-button control gets cars and light trucks in the air in seconds flat. Sturdy steel lock bars engage automatically as the lift rises, and the open-center design provides full under car access. Use for car maintenance, detailing and more. Makes a perfect gift for car lovers everywhere. $100 manufacturer’s savings** is valid 2/1/19 through 2/28/19. While supplies last. Limit 10 per member.